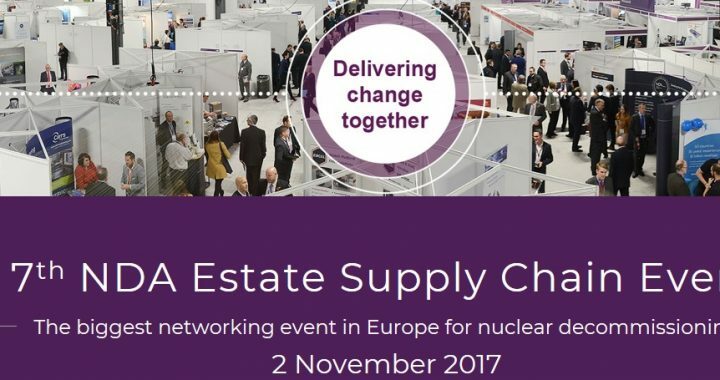 Topspeed Couriers will be exhibiting at the 7th NDA Estate Supply Chain Event on Thursday 2nd November in Manchester. In 2016 over 1600 delegates attended with over 280 companies exhibiting, giving businesses within the industry many opportunities to meet, network and view latest technologies in the Innovation and Skills Zones. If you are attending, be sure to drop by the Topspeed Couriers stand (E8) and say hello to our team – and take a look at our new exhibition stand! Posted in Dangerous Goods (ADR), News, Topspeed Couriers.